1. 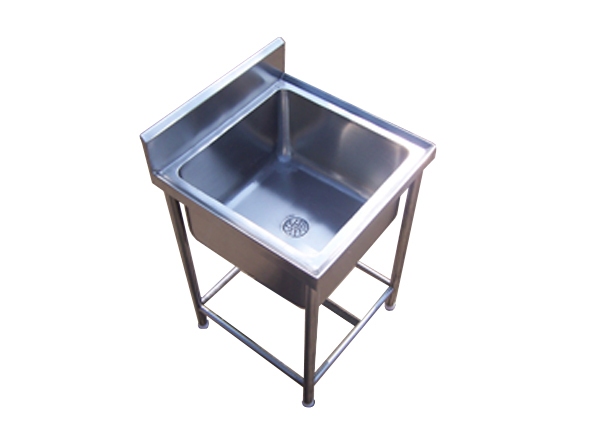 These tables are durable, have in-built sinks and occupy minimum space. Further, these are used in a number of applications. 3. Available in various design and size. 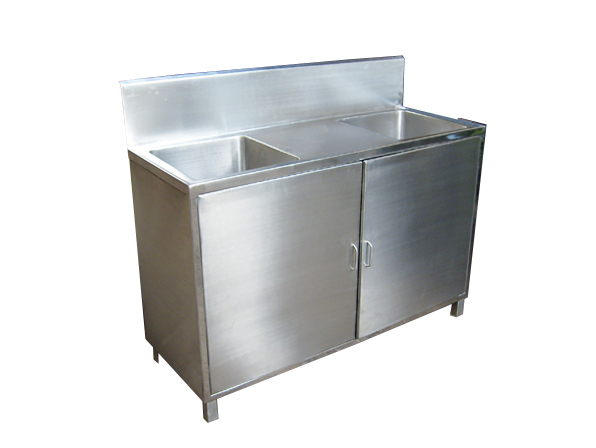 It can be design as per requirement and available space. Gala No.5, Raj Bucket Factory Compound, Near Ghodbunder Village, Ghodbunder Road, Post - Mira, Mira Road (East) - 401 104, Thane, Maharashtra, India.